Laid down, 24 January 1944, at New Jersey Shipbuilding Corp., Barber, N.J. 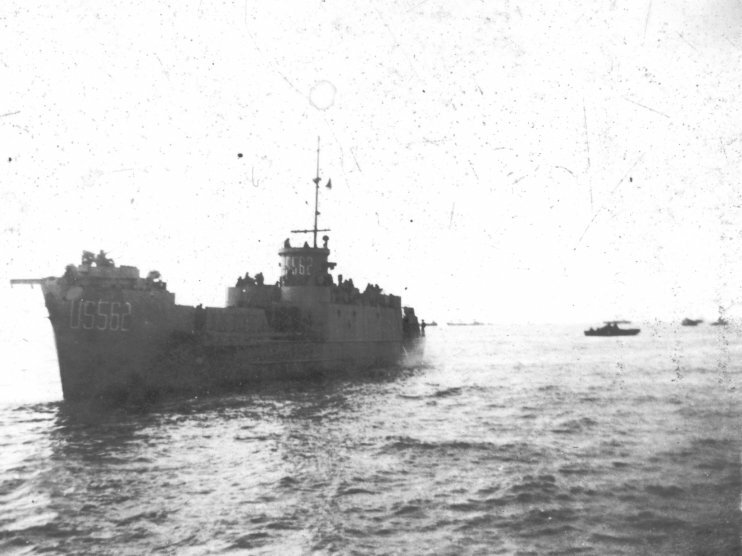 Upon arrival at San Diego, USS LCI(L)-562 was attached to Commander, Training Command, Amphibious Forces, Pacific Fleet for training and final availability at the Naval Repair Base, San Diego, CA. 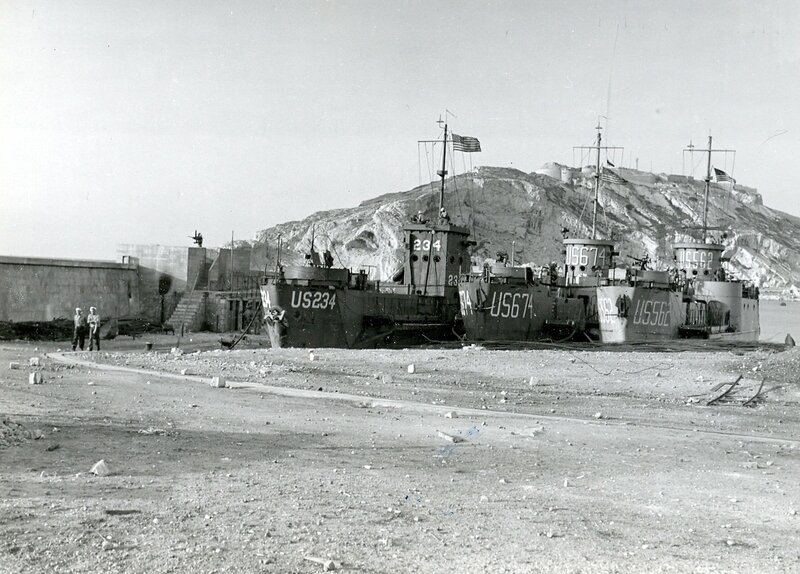 The history for USS LCI(L)-562 is from "The Coast Guard At War, Transports and Escorts, Volume II"